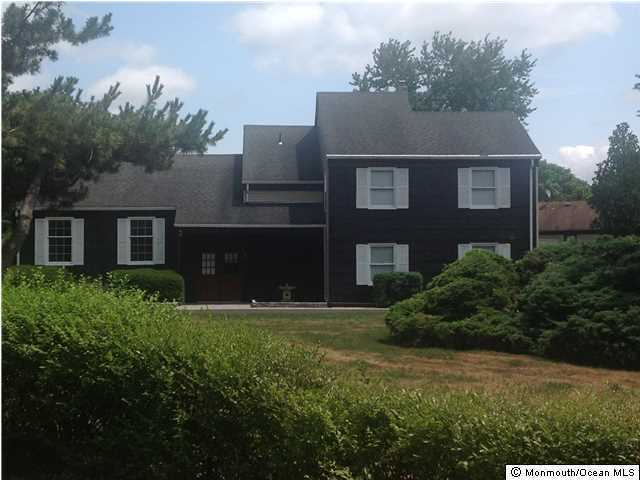 Neat as a pin and well cared for by original owners is this 3/4 bedroom split Colonial. Absolute gorgeous property with circular driveway, Japanese Garden with fountain and blooming flowers. Corner property set diagonally surrounded by hedges. Timberline roof, New driveway with paver walkway. Double Door Entry. Nice Size rooms. One garage was converted into a bedroom (with permits). Bring in an offer and you won't be disappointed. American Home Shield included. All nego. thru L/A.